Many species live in the habitat available in parks, undeveloped land and in our backyards. This provides an exciting opportunity to view wildlife through recreation or education. Keeping wildlife safe and preventing harm is the key to successful coexistence. Imagine for a moment that you’re doing some light gardening or you’ve hired tree care services to clear dead brush and trees around your property. What would you do if you came across an injured bird or other wildlife in distress? Before taking action, determine if the animal is truly injured or an orphan. Always remember to approach wildlife with caution. When they are frightened and disoriented their reactions can be unpredictable and dangerous. From a safe distance assess the situation as best you can. Do you see open wounds, bleeding, or other visible signs of injury? Is the animal limping, crying, or wandering around for a long period of time? Is it a young animal, perhaps a featherless bird on the ground? Are the parents nearby or nowhere in sight? It’s very rare that a parent will abandon their young. Is the area considered to be of high habitat value? If so, expect wildlife to be present. Nesting season is Feb-Aug. Before cutting down any vegetation, check for signs of nesting parents and carefully look for active nests. If an active nest is found, delay work until the young have left the nest. Prevent wildlife from nesting in your home. Inspect areas such as your window wells, vents and chimney. Keeping cats indoors and other pets under control prevents unnecessary injury and loss of wildlife. Share your knowledge by educating friends, family, and neighbors on the importance of respecting wildlife. 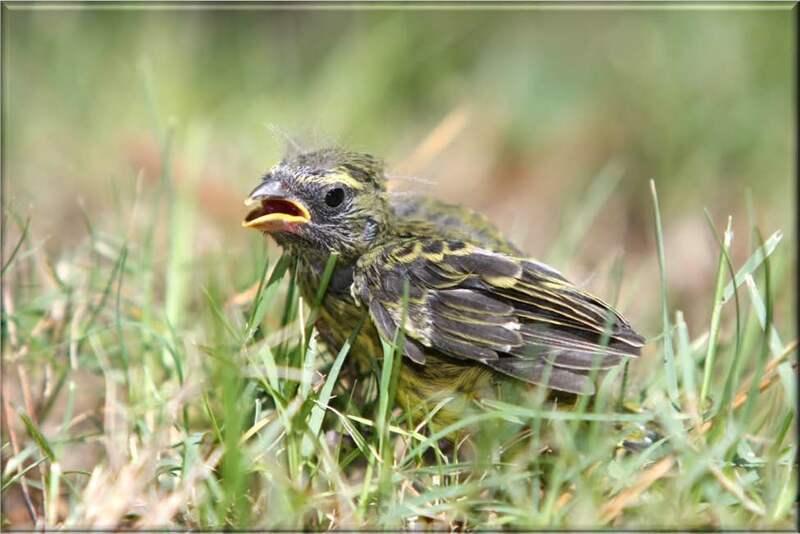 Do not attempt to rescue or rehabilitate; it is best to contact your nearest Wildlife Rehabilitation Center before approaching injured wildlife or an immature bird out of the nest. Leave it to the professionals to care for an injured or orphaned animal. This will greatly increase the animal’s chance of survival when released back into the wild. Be aware that wildlife laws and regulations exist to protect native animal populations. To possess, own, unnaturally control or restrain, or keep any wild animal is illegal. Protect yourself from injury and the transmission of disease by following these laws. 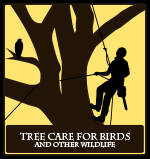 To learn more about Preventing Harm to Wildlife During Tree Care, please visit this page. To find your local Wildlife Rehabilitation Facility, please visit the CA Department of Fish & Wildlife list of statewide rescue centers.